Long weekends are the best. In our case it gave us enough time to travel up the coast, relax, explore, and get back in time for the Sunday night early news. We figured that leaving later in the afternoon on a Thursday was a great time to travel up the Central California coast to possibly avoid some traffic. However, Los Angeles didn’t cooperate, it was slow going even as we passed through Thousand Oaks, descended into Camarillo, and even through Ventura. Once we passed through Ventura however, the traffic subsided as if to say welcome to Central California!! You are then greeted to that wonderful California shoreline with the sparkling blue Pacific Ocean beaconing us up the coast. The gridlock that we experienced earlier was now washing away and was replaced with relaxation even though we still had a few hours more to drive. Soon the 101 freeway took an eastern turn as we headed inland towards San Luis Obispo. 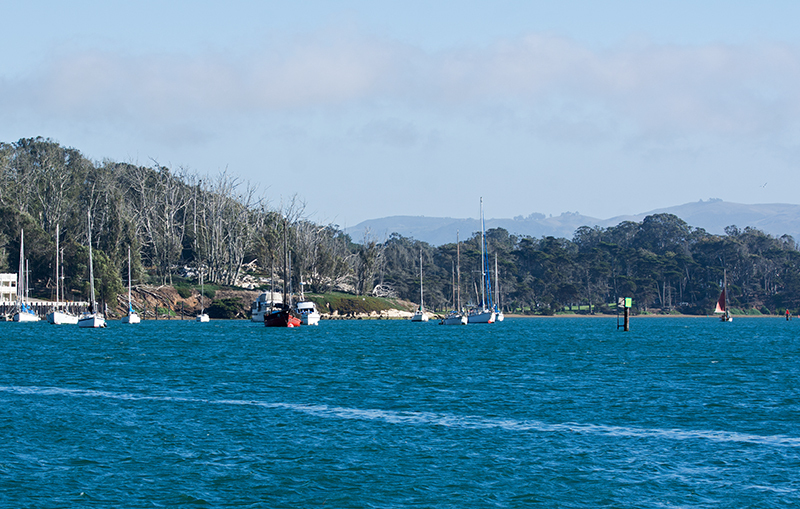 Once in San Luis Obispo, it was only a short drive to Morro Bay on Highway 1, our home for the weekend. I love it here but it wasn’t going to be our main attention this weekend. I had heard of some nearby beaches and coves that were good for sea glass hunting, therefore this was going to be the plan of action. 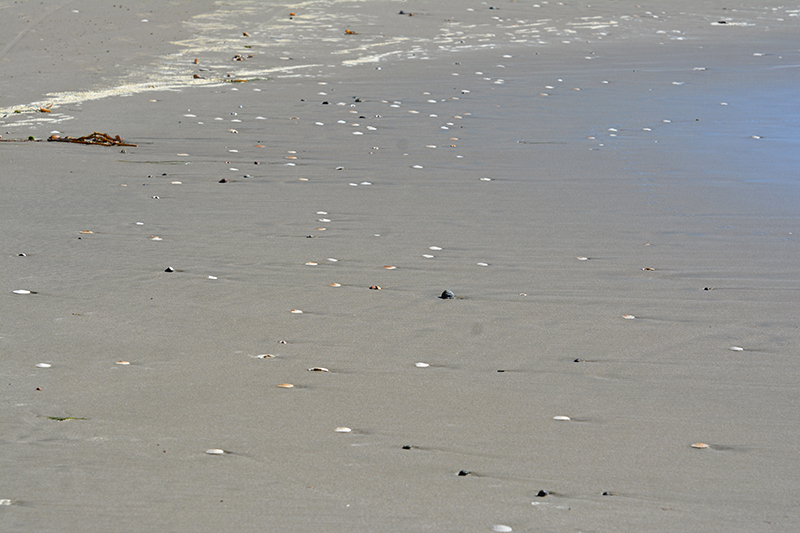 Over the weekend we would eventually investigate Los Osos , Cambria, Moonstone Beach, and Spooner Cove. We also walked Cayucos , Avila, Ventura Beaches, the small town of Harmony, and actually ended up exploring more of Morro Bay. 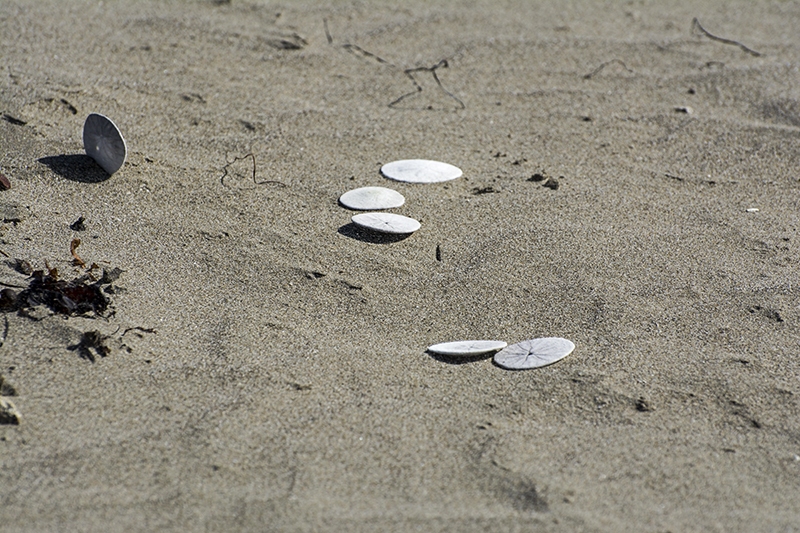 We saw groups of sea otters, tons of sand dollars, a little bit of sea glass, all in three and quarter days. 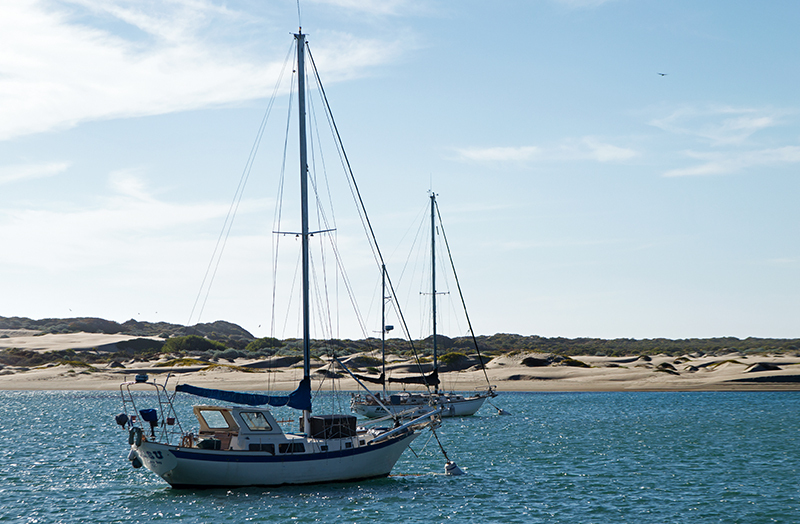 Even though this isn’t the sequence of how our weekend went, let’s talk Morro Bay first. I always like to drive around to see every inch of a place so our first stop was the Embarcadero. This is where the heart of the city is with its restaurants, shops, cafes, boat rentals, antiques stores, plus places to sit just to enjoy the bay. We perused a few shops then sat back on a bench to admire this charming harbor town.